ATLANTA, Ga. (February 12, 2018) – The Southeast Tourism Society has named W.C. 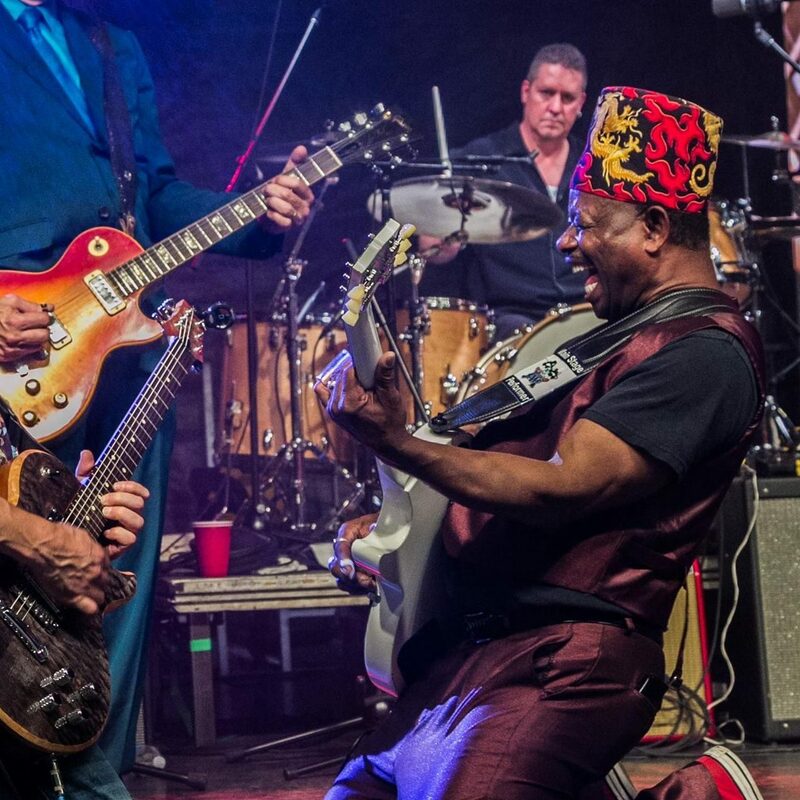 Handy Blues & Barbecue Festival one of the STS Top 20 Event in the Southeast for June 2018. This year’s Handy Fest is June 13-16, 2018. 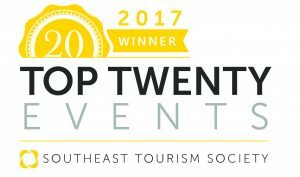 The STS Top 20 Festival and Event Awards have highlighted programs around the Southeast since 1985. Travel industry experts select 20 events per month, and STS publicizes them throughout the United States. The complete list is published on two websites: EscapeToTheSoutheast.com and Travel Media Press Room. This year’s Handy Fest live music line-up performances are scheduled for Wednesday, June 13 through Saturday, June 16, at Audubon Mill Park. Select downtown restaurants will be hosting Handy Lunch Breaks and Handy Happy Hours as early as Monday, June 11. The entire outdoor festival is free to the public and is funded entirely by donors. Last year’s Handy Fest line-up included performances from Coco Montoya, Wet Willie, Tab Benoit, and Chubby Carrier & the Bayou Swamp Band. Guests can expect to hear music ranging from blues, zydeco and other forms of acoustic and electric soul music. For more information visit www.handyblues.org.